How did Lisa Rinna feel about returning to Days of Our Lives? 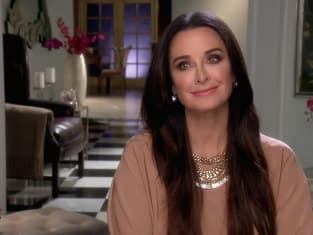 That was revealed on The Real Housewives of Beverly Hills Season 8 Episode 8 when she made her grand return and got to meet some of her old friends. Meanwhile, Lisa Vanderpump finally learned some more details about the lawsuit against Ken. However, this news put Lisa on the outs with her friends. Also, Teddi was shocked when the women bickered in her beach house.